The winners of the BIGGA Awards 2019 have been announced at the Welcome Celebration sponsored by Jacobsen, which took place on the opening night of BTME. 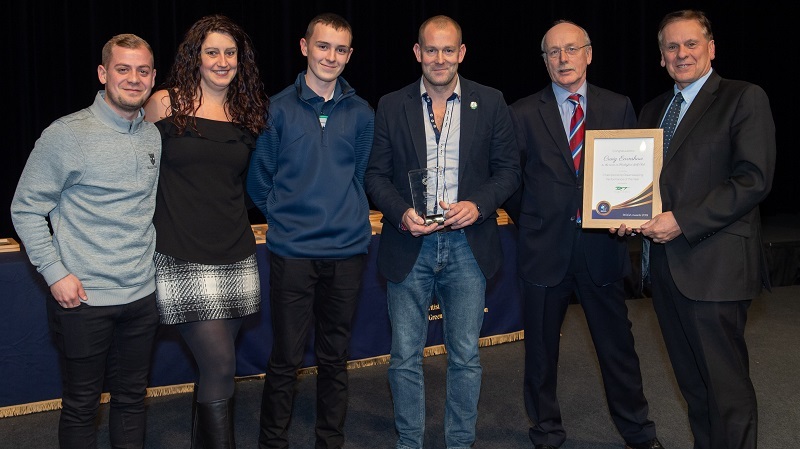 In the three main categories of the awards, greenkeepers from Surrey, Buckinghamshire and Northumbria were announced as winners. The work was a huge success, but is just one example of Jack’s incredible efforts to support the homeless and those less fortunate. Each Christmas he had previously made up sandwiches and soup and travelled via bus to Croydon to give out food to the homeless. 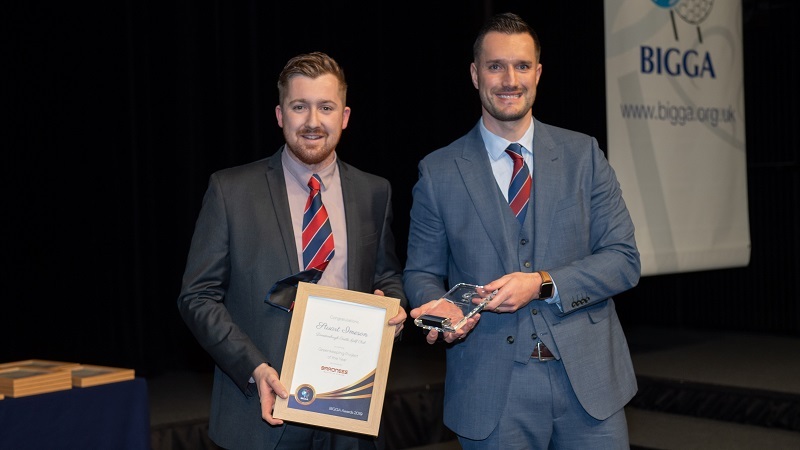 The greenkeeping team at Harleyford won the BIGGA Awards 2019 Championship Performance of the Year sponsored by Rigby Taylor just five years after the club was declared bankrupt. Course Manager Craig Earnshaw and members of the Harleyford team accepted the award. Harleyford, which is the home course of European Tour star Tyrell Hatton, has a team of six greenkeepers whose office is 1.5 miles from the golf course – meaning a 15-minute drive from the maintenance facility to the first tee. 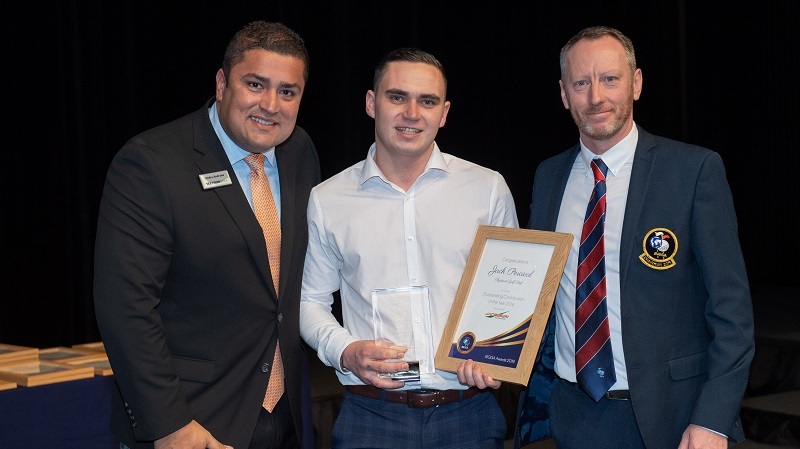 Jim Croxton said: “I’m delighted that the team at Harleyford was nominated for this award as they are a fantastic example of what can be achieved with a talented and determined team led by an exceptional course manager, as Harleyford has in Craig Earnshaw. For the club to bounce back from bankruptcy to the hosting of the PGA EuroPro Tour is quite remarkable and to then overcome the stormy conditions that plagued the build-up to the tournament is exceptional. Stuart Imeson, general manager and head greenkeeper at Dunstanburgh Castle in Northumbria was named winner of the BIGGA Awards 2019 Greenkeeping Project of the Year sponsored by Baroness. Bunker camp has been running for five years and was initially envisioned as a way for Stuart’s young team – he was only 23 at the time – to interact and network with other likeminded greenkeepers. Jim Croxton said: “Stuart is a fantastic example of the modern greenkeeper who is both highly-trained and keen to communicate about the work he undertakes to further improve standards across the industry. He has a genuine passion for greenkeeping and to develop the course at Dunstanburgh Castle, but the beauty of the Bunker Camp project has been that it has helped hundreds of golf courses across the region to improve their own standards, which is highly commendable.